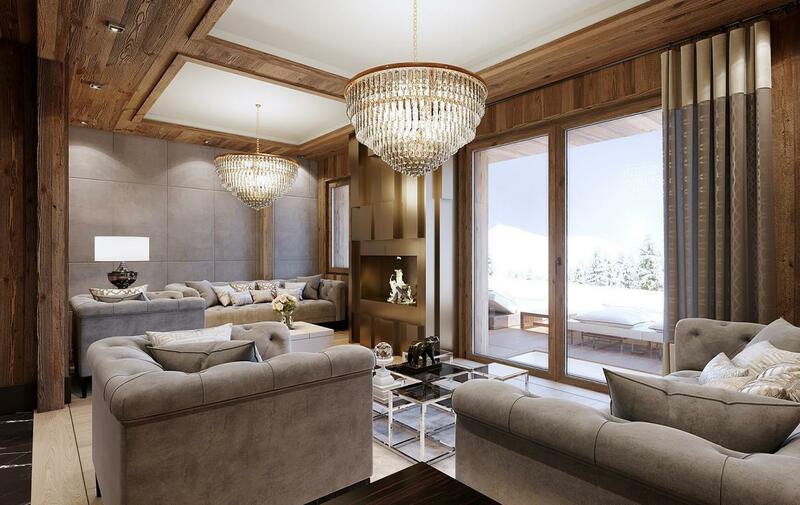 Like a mountain hamlet, Ultima Crans-Montana is ideally located in the altitude of Plateau de Plan-Mayens and composed of two ultra-luxurious chalets, completely private for absolute intimacy. 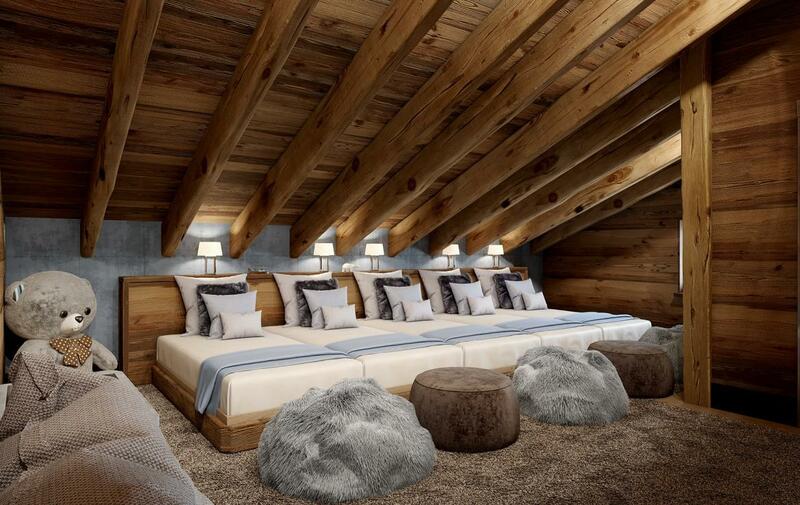 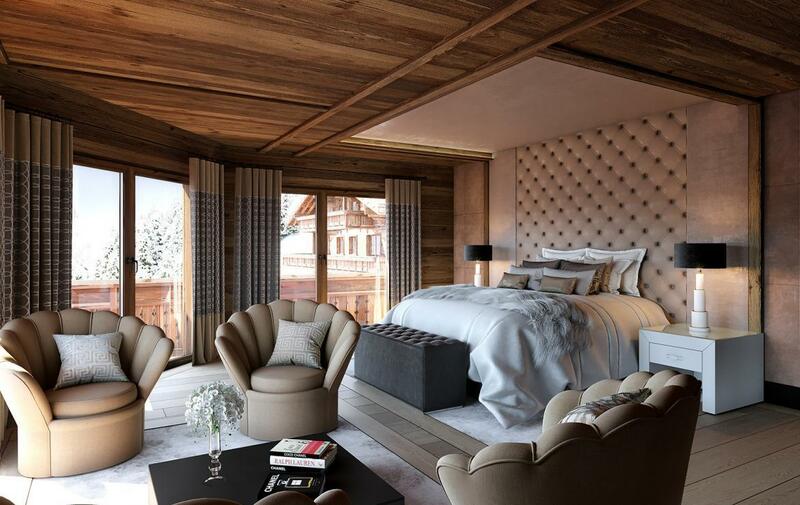 With all the services of a 5-superior star hotel, the Ultima chalets are the perfect place for a luxury retreat in the Swiss Alps. 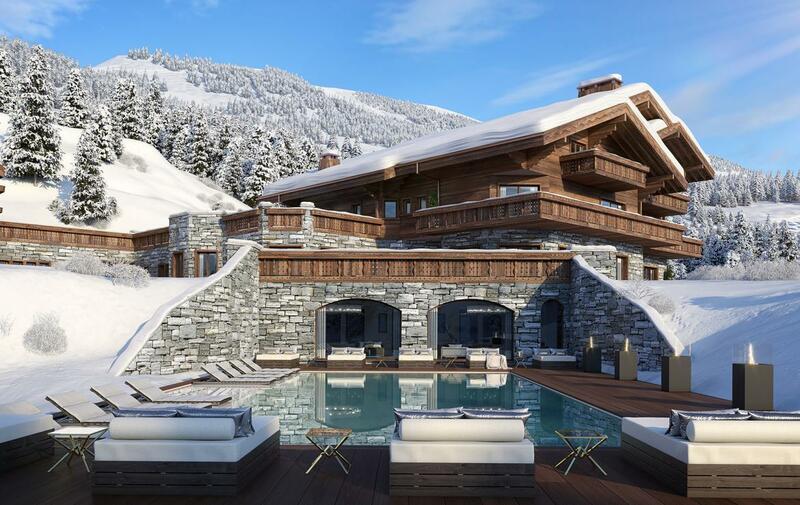 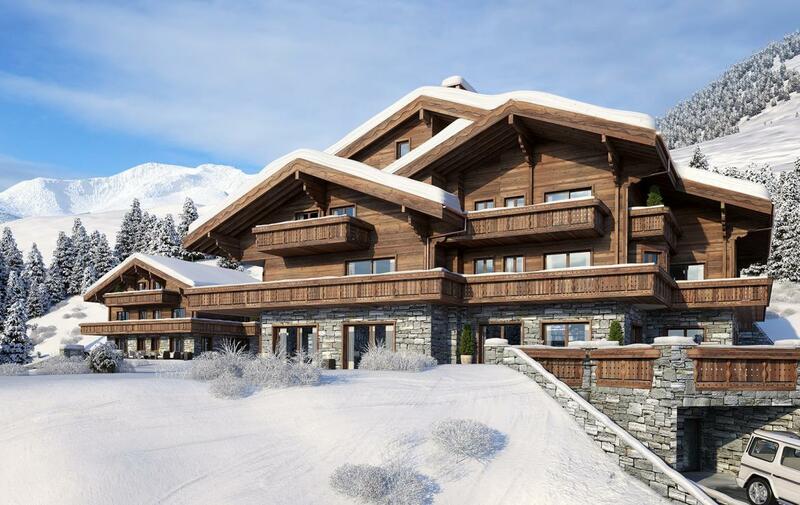 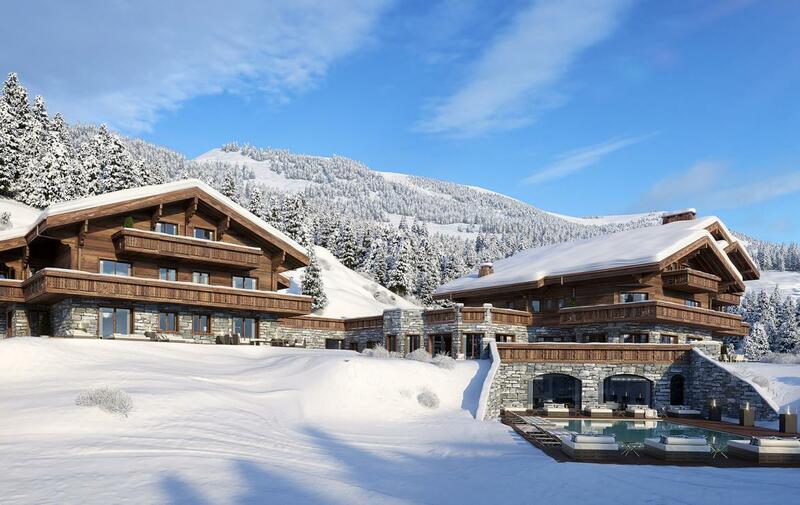 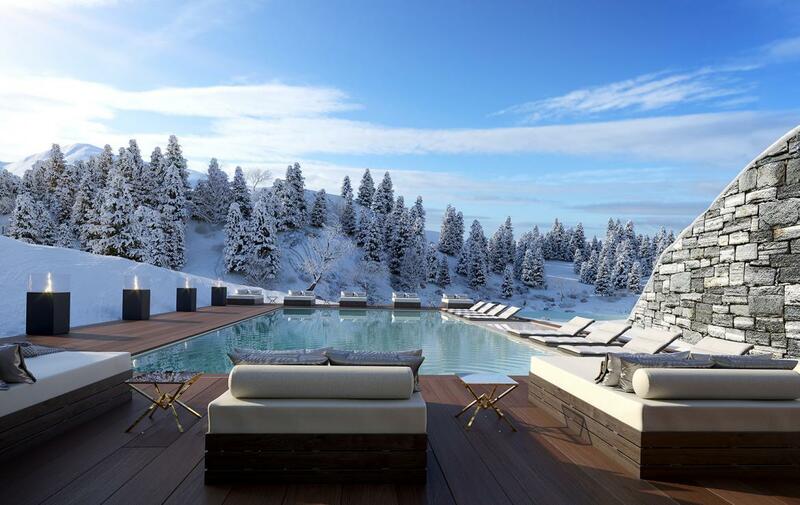 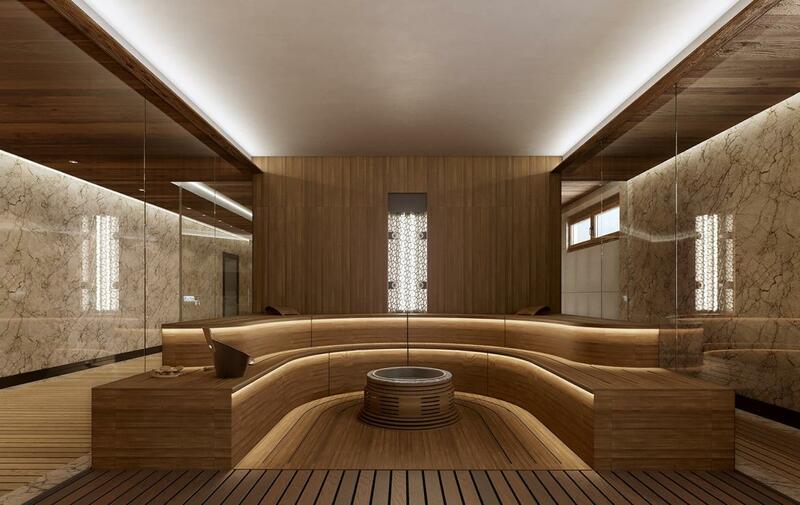 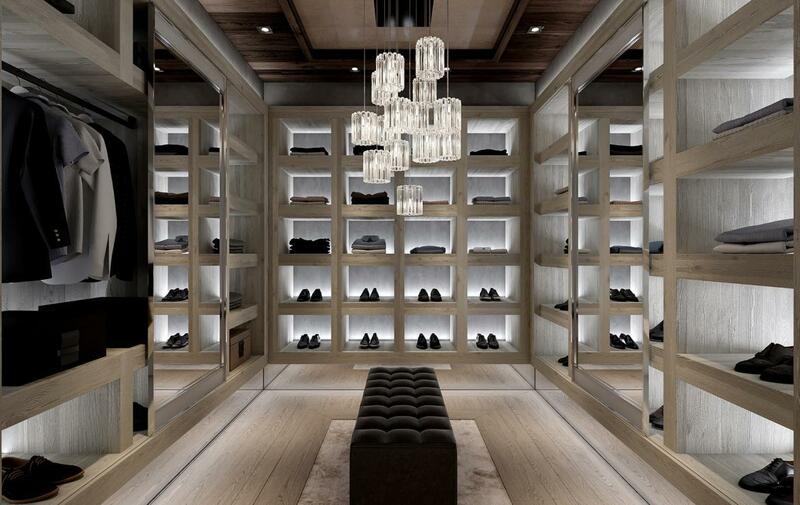 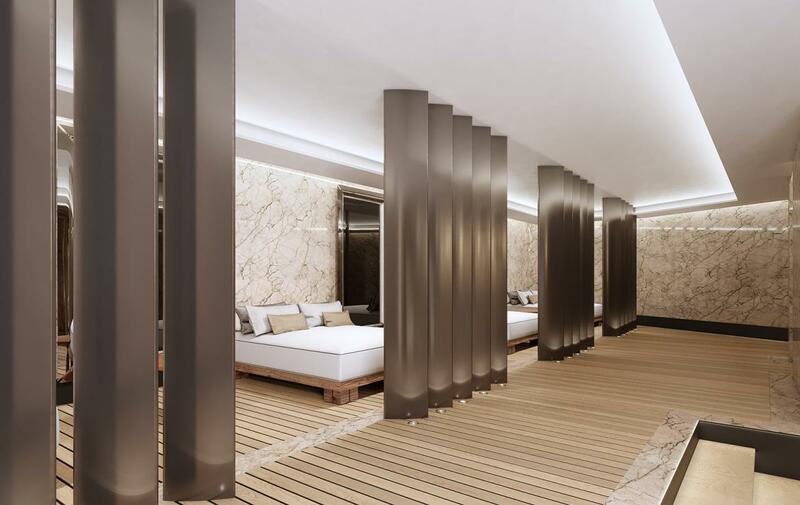 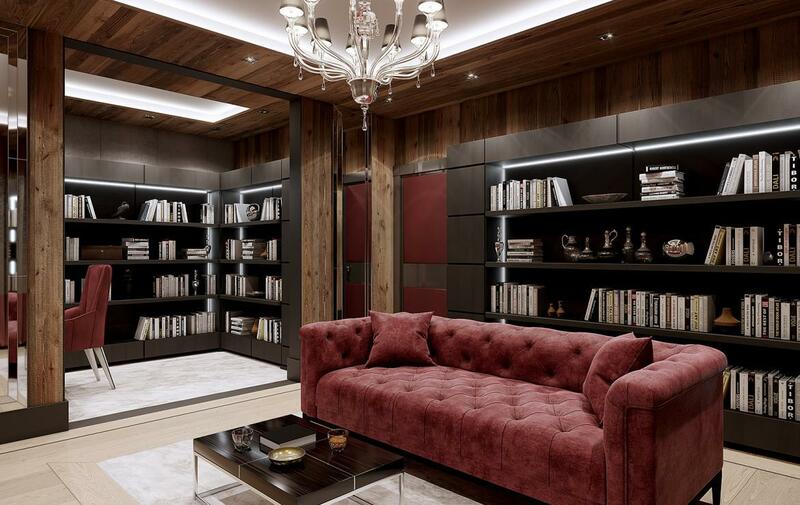 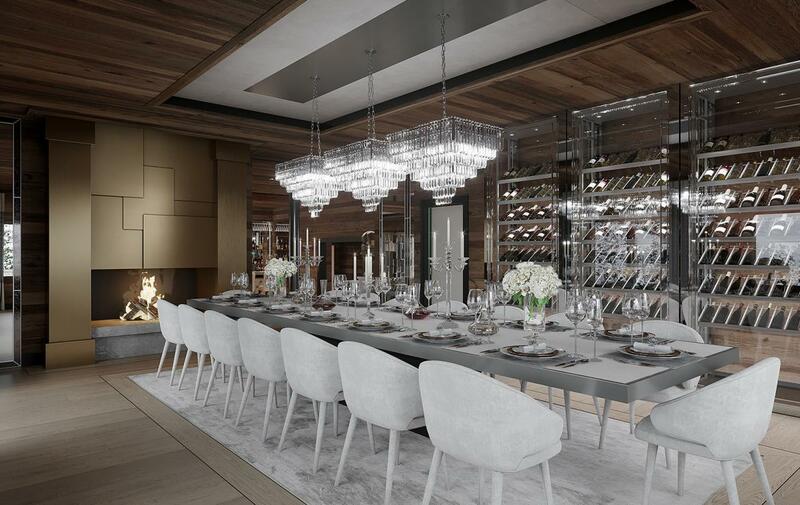 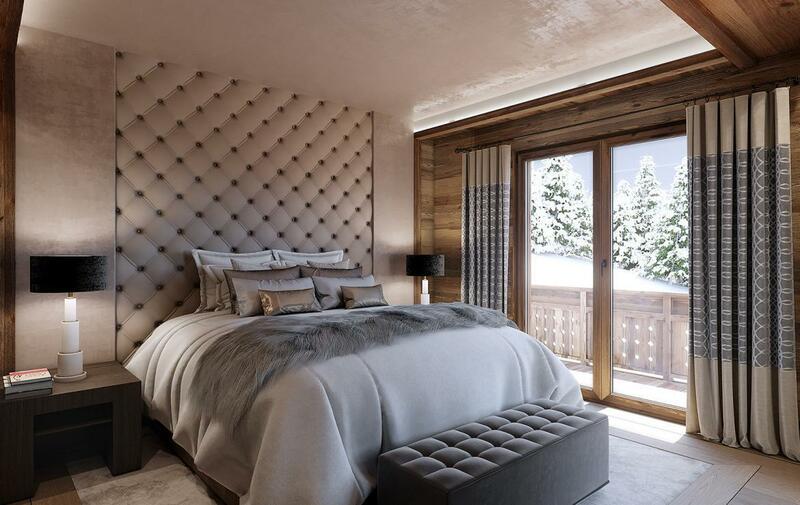 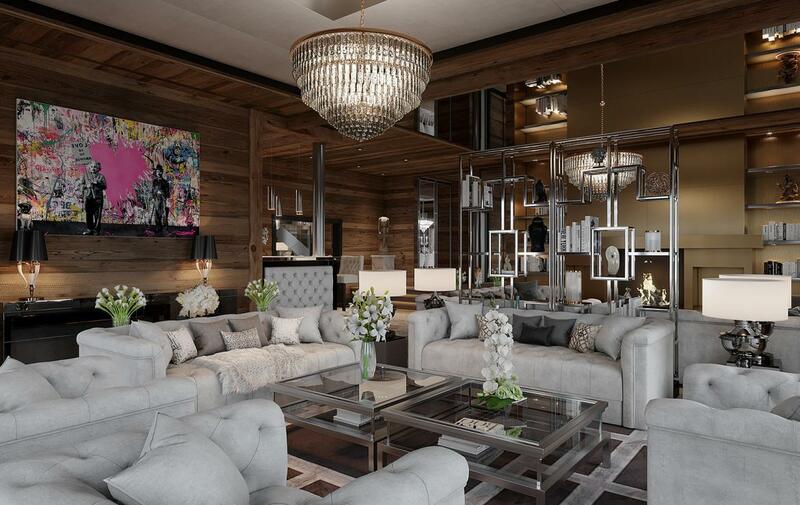 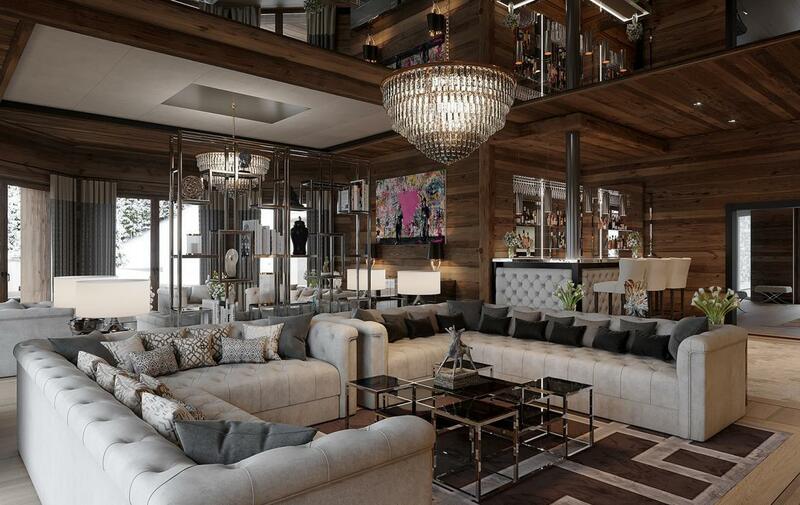 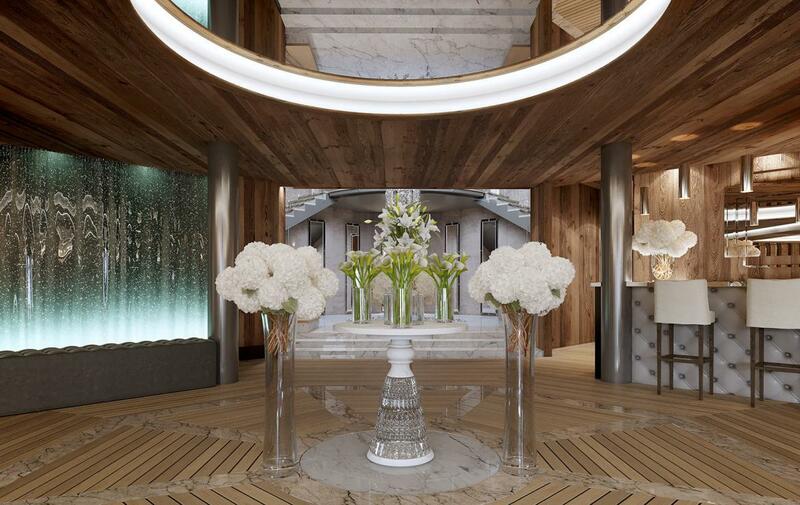 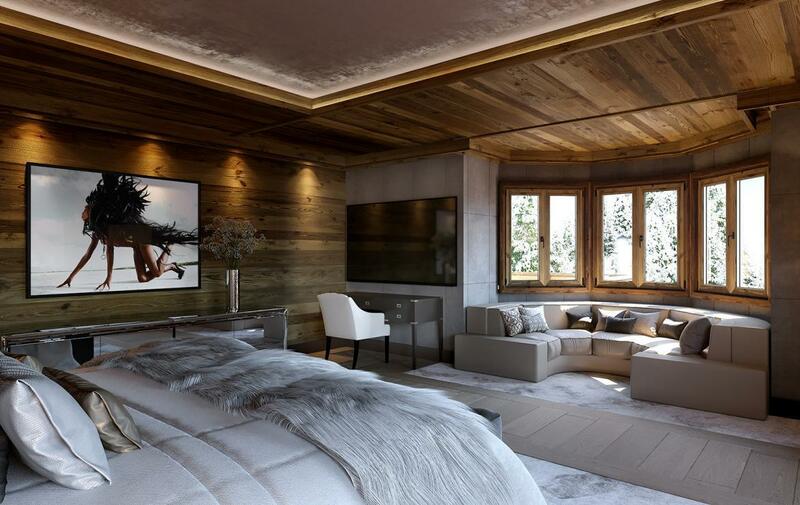 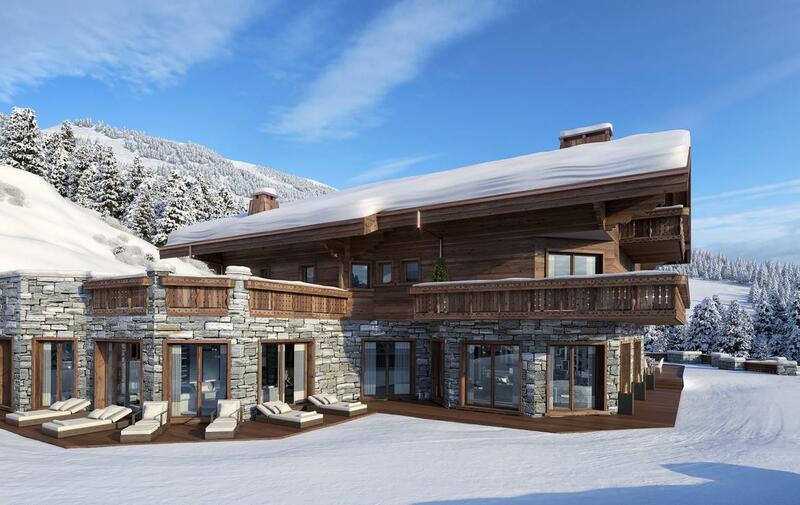 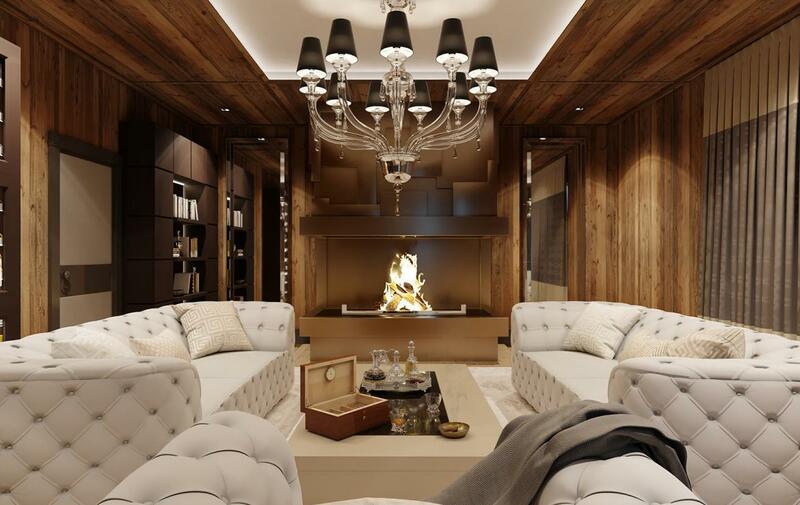 Contact us for more information about this stunning Estate in Crans-Montana.